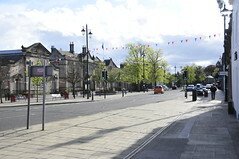 The Haddington Town Centre Vision project is a good example of people working together for the good of their town. 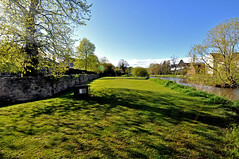 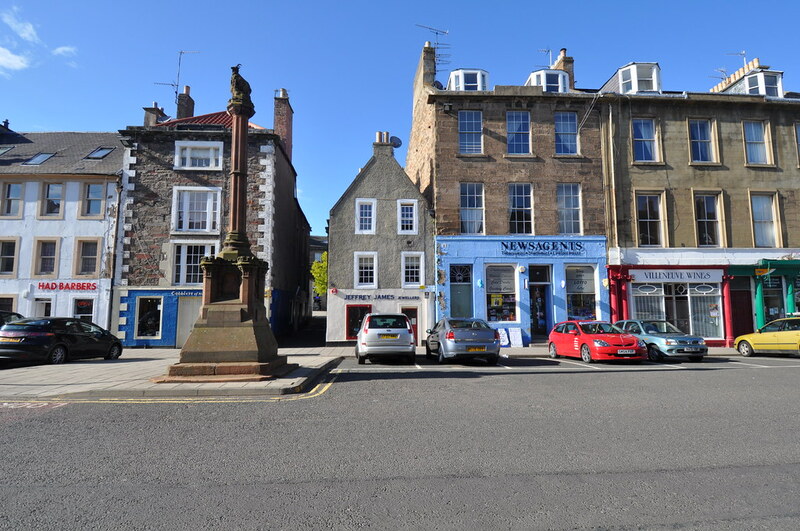 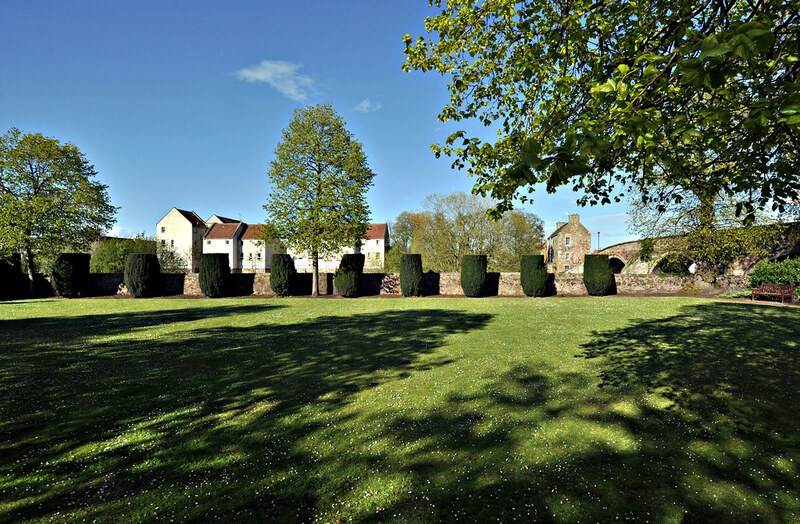 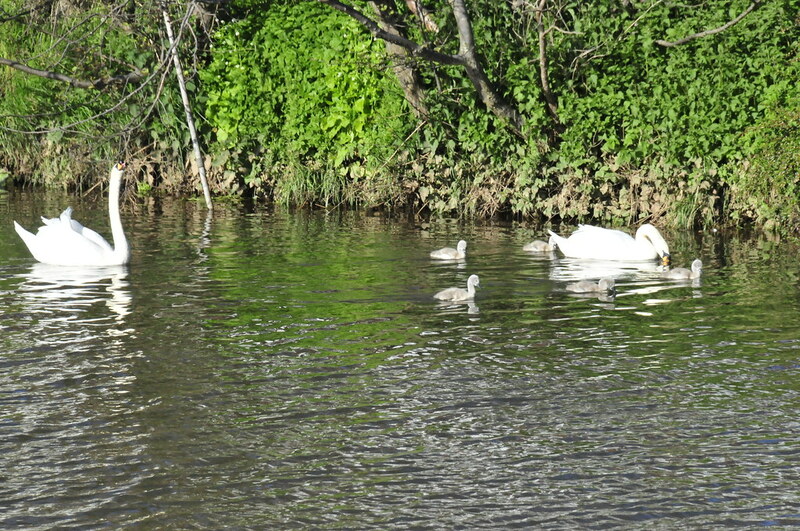 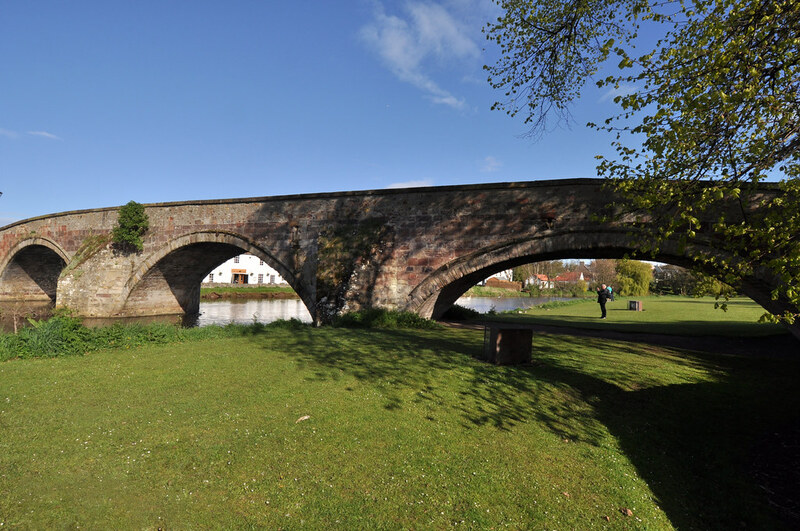 It is the result of cooperation between four local community groups – Haddington Community Council, Haddington and District Amenity Society, Haddington Business Association and Haddington’s History Society. 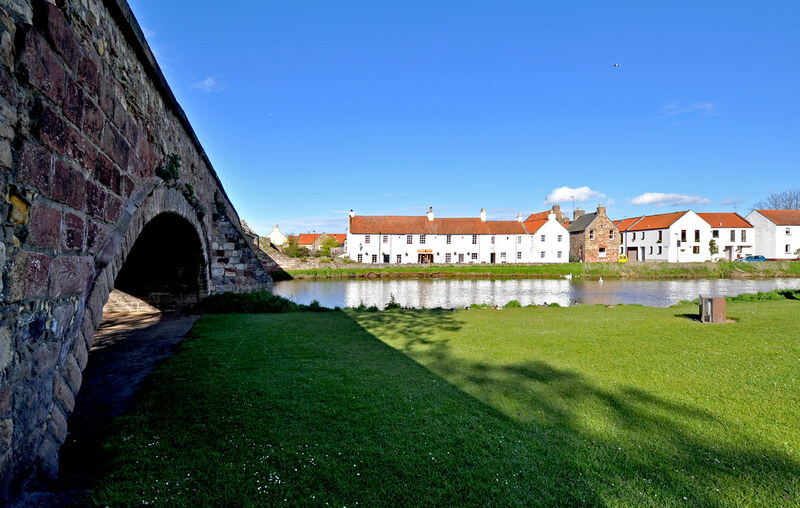 They appointed lead consultants Urban Animation together with Nick Wright Planning, Dhu Rural, WSP and WMUD. 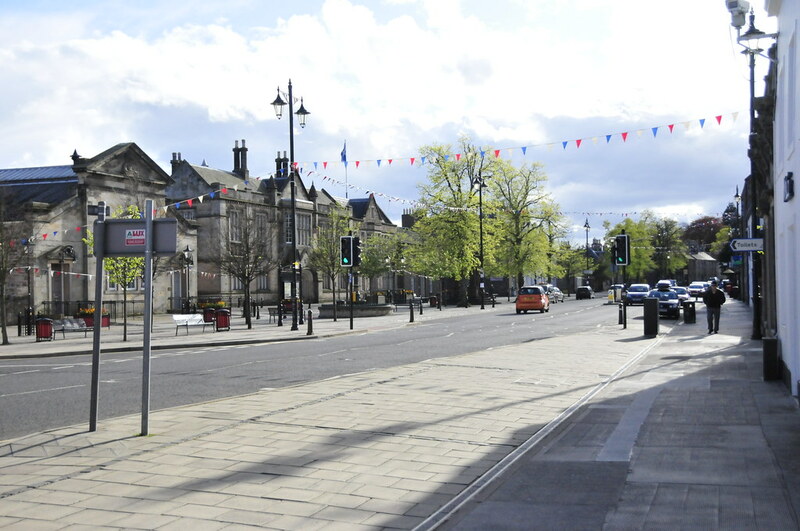 In 2011, these groups came together through a shared interest in the long term health of the town centre; Knox Academy subsequently joined the Vision team too. 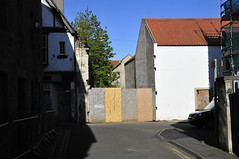 They agreed to promote the Vision project, and the Community Council provided the first part of the funding. 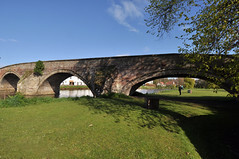 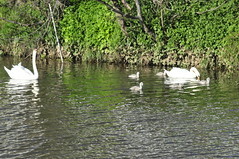 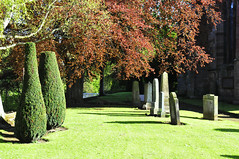 The remaining financial support came from East Lothian Council and the people of the Haddington area. 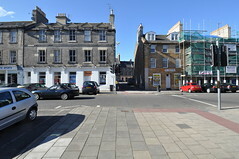 At that time, there was uncertainty over proposals for new supermarkets which were expected to have an impact on the town centre. 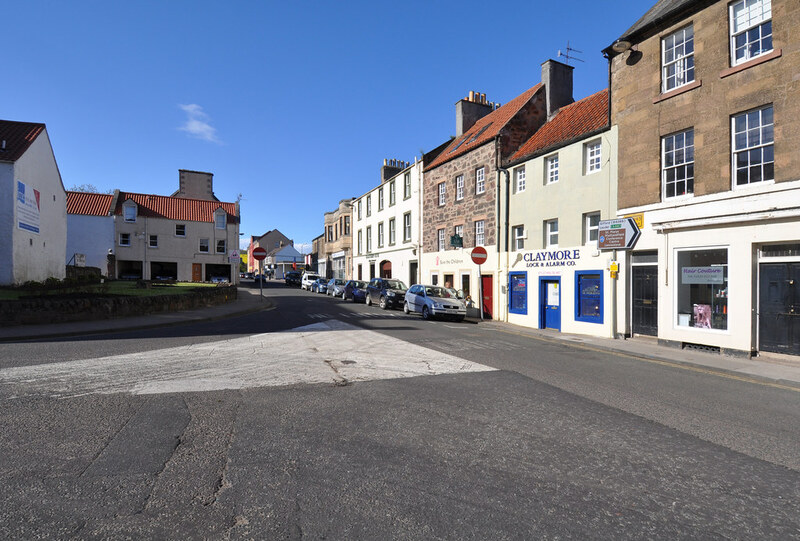 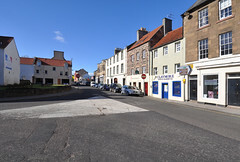 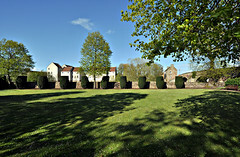 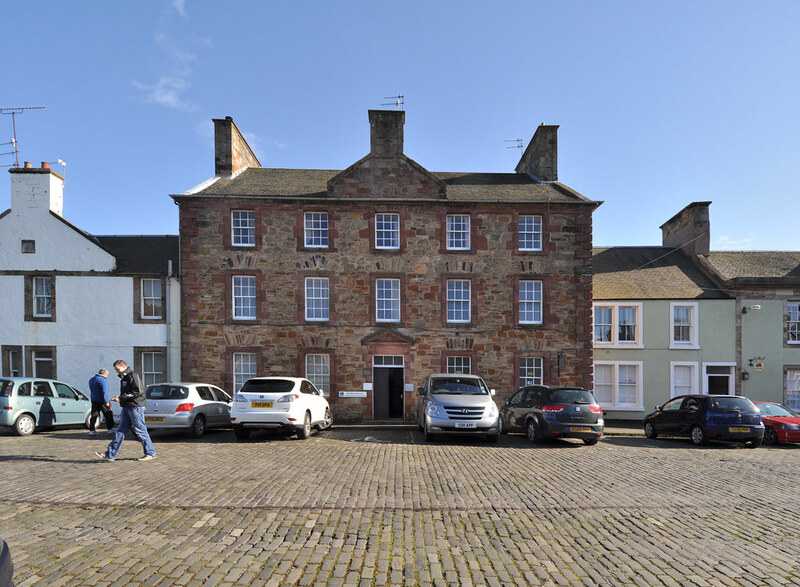 (Planning permission has since been granted for a Sainsbury’s store on the western edge of Haddington.) 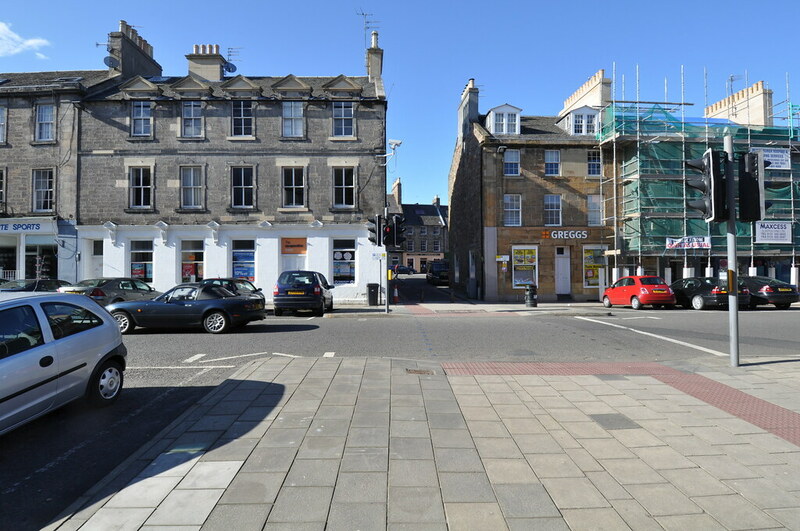 Meanwhile, some town centre businesses were facing tough times, due to economic conditions and the impact of online and out of town shopping. 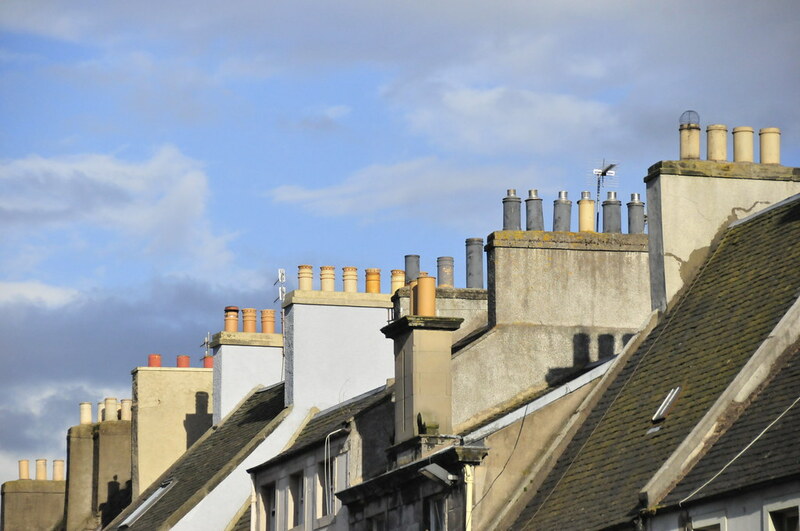 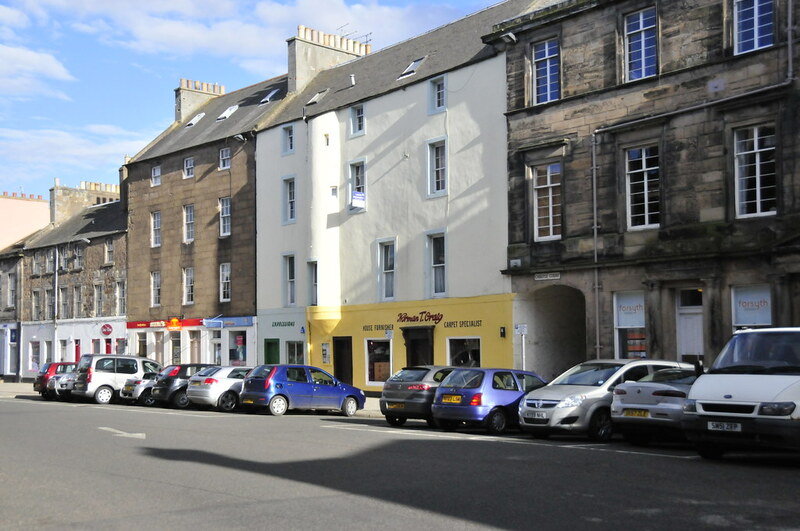 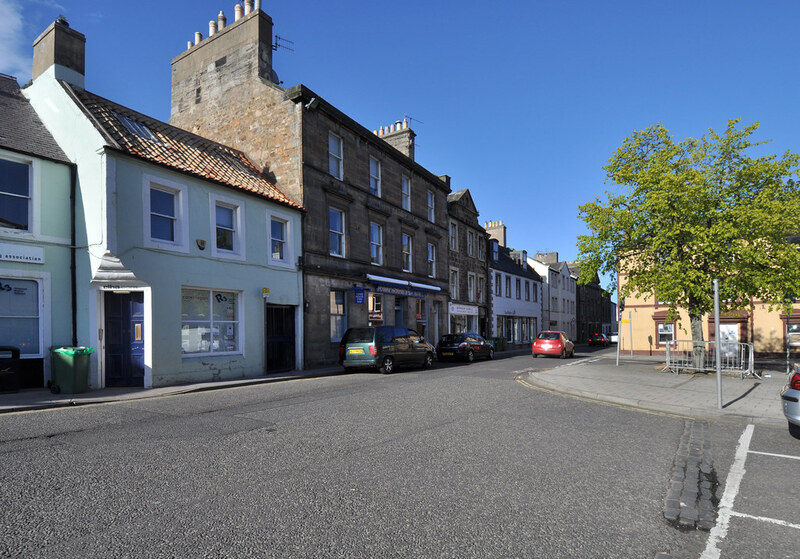 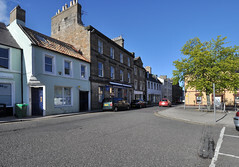 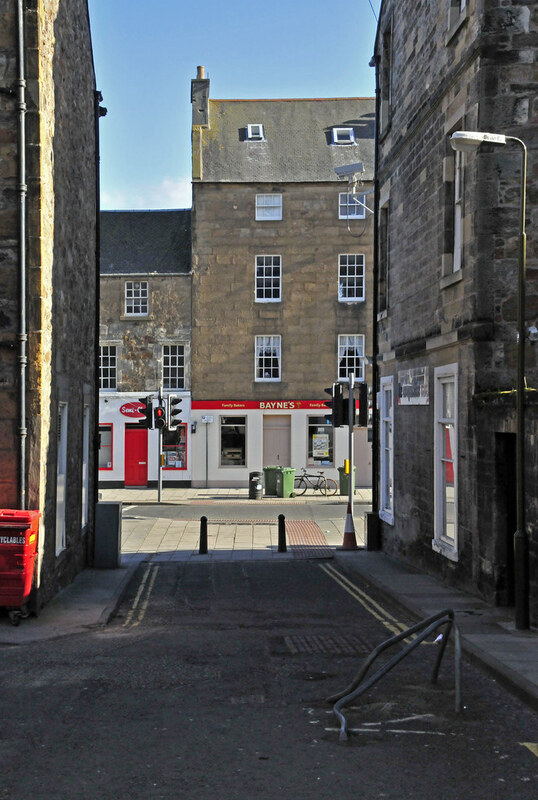 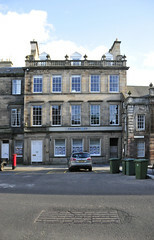 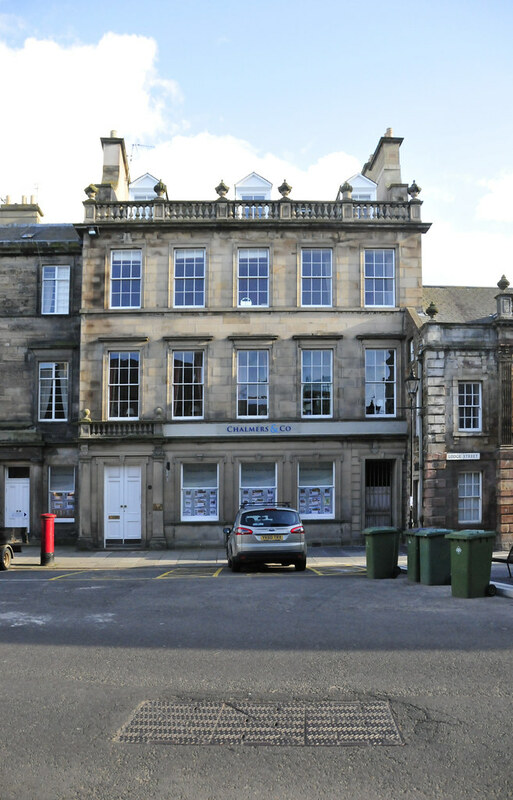 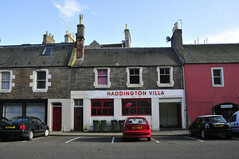 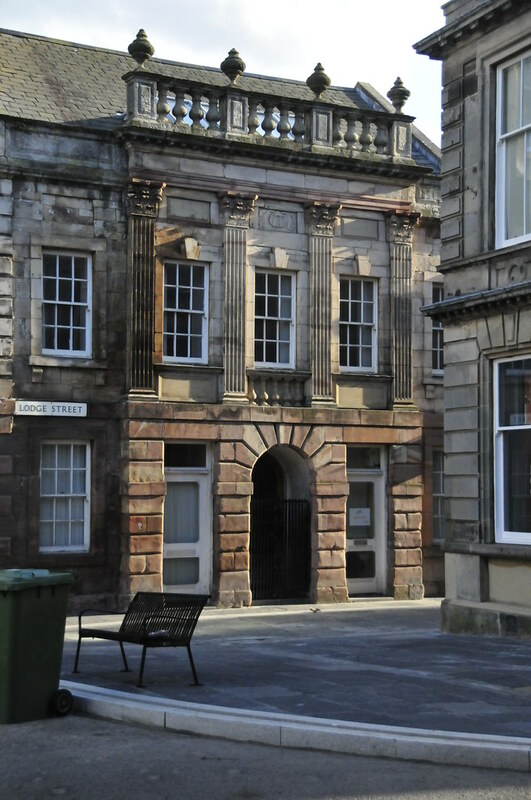 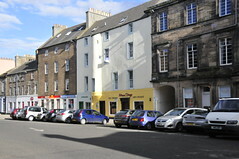 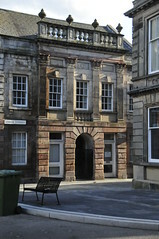 There were also concerns that Haddington’s historic buildings, streets and spaces were in need of attention. 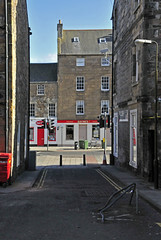 Finally, the proposal for a one way traffic system at High Street was proving controversial. 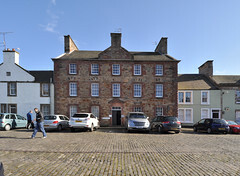 East Lothian Council had already begun to address some of these concerns through its Town Centre Strategy Advisory Group. 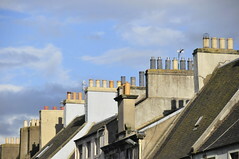 However, issues like the one way system proved divisive. 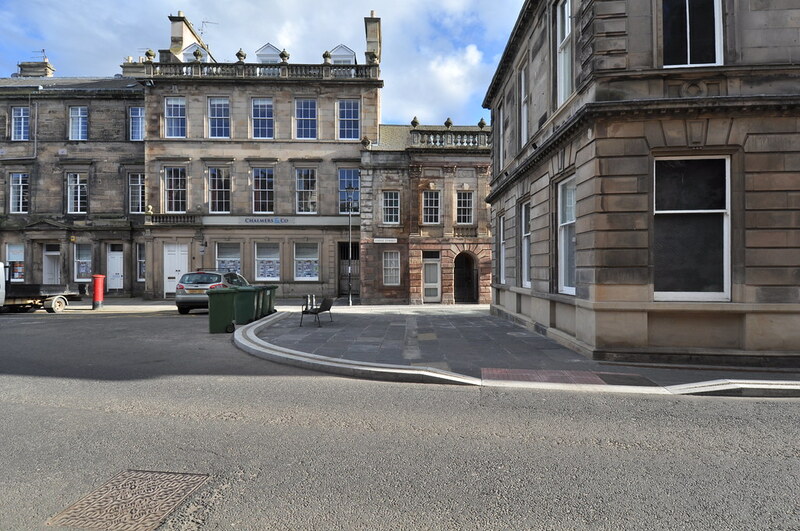 The Vision project offers an opportunity for everyone to consider what has already been achieved in the town centre – such as the completion of the John Gray Centre – and find better ways of working together to achieve more success. 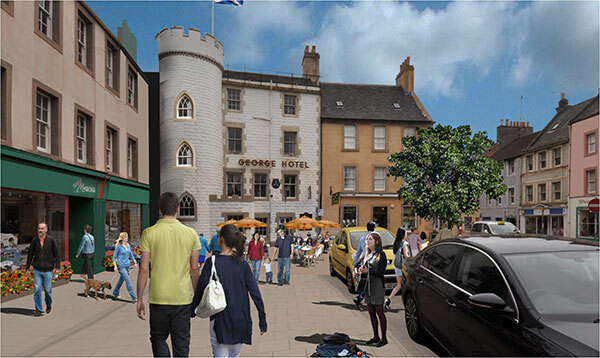 plan, and more detailed work on issues as varied as traffic, marketing and a development trust to take the Vision forward. 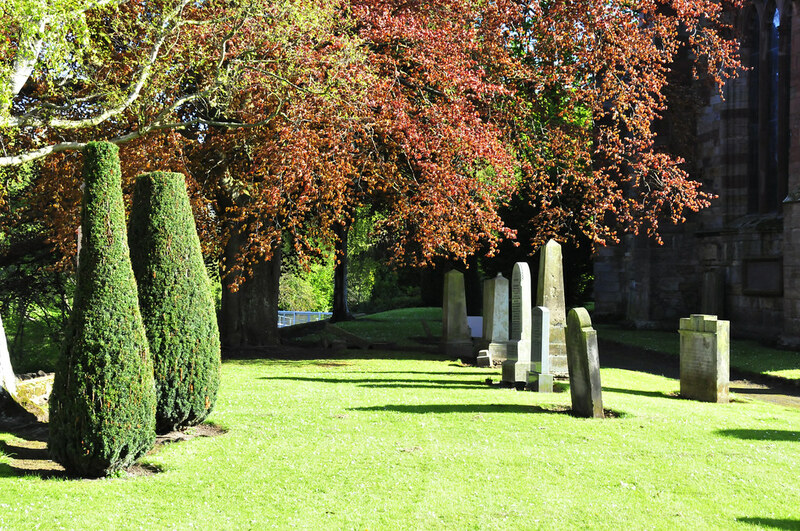 These more detailed pieces of work should embrace the principles set out in this document. 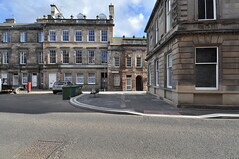 Most people accept that the Council cannot be expected to solve every issue in Haddington town centre. 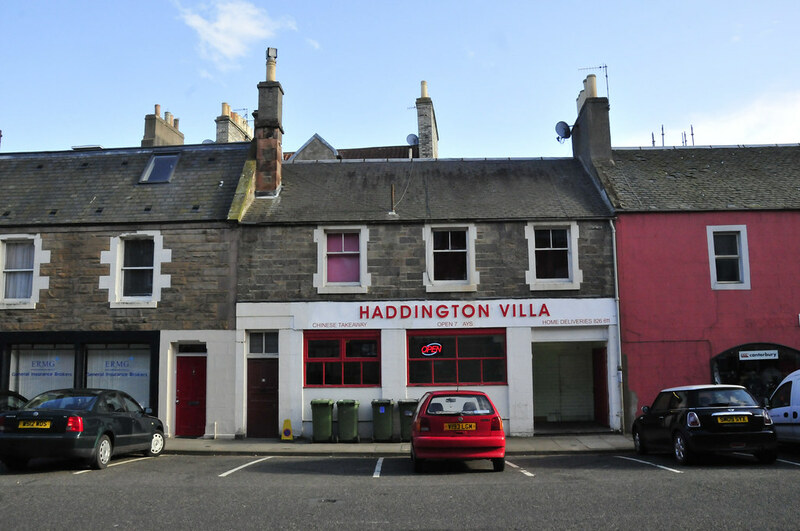 Apart from anything else, it simply will not have the funds to do so. 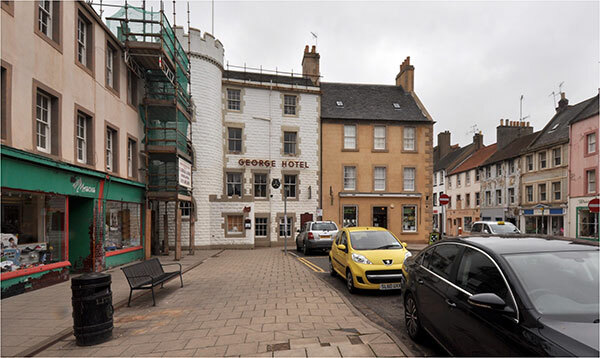 This means that local groups, businesses, individuals and the Council will need to work together with a sense of collective responsibility and common purpose if Haddington town centre is to achieve its full potential. 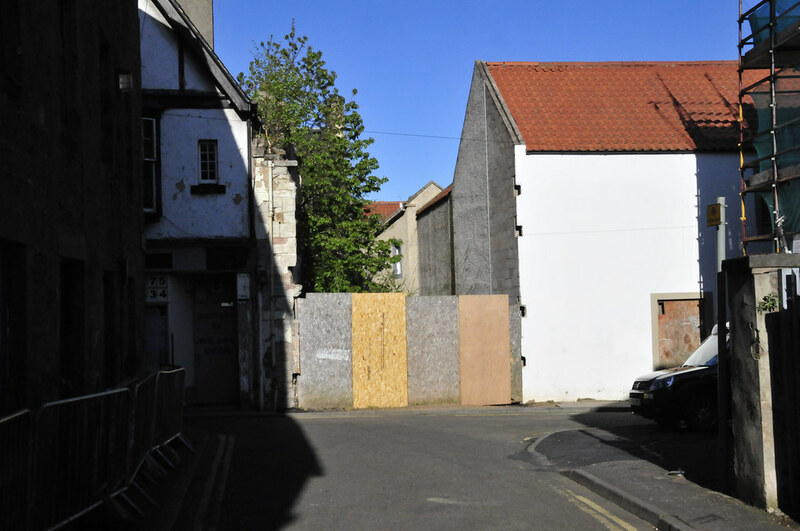 For that to happen, the Vision needs to reflect the views of local people. 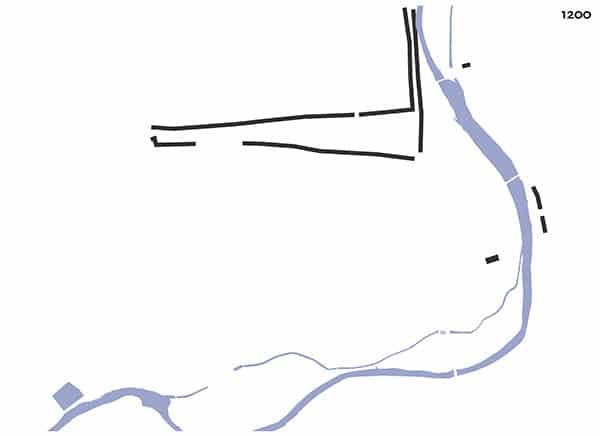 Equally, it needs to be realistic and deliverable. 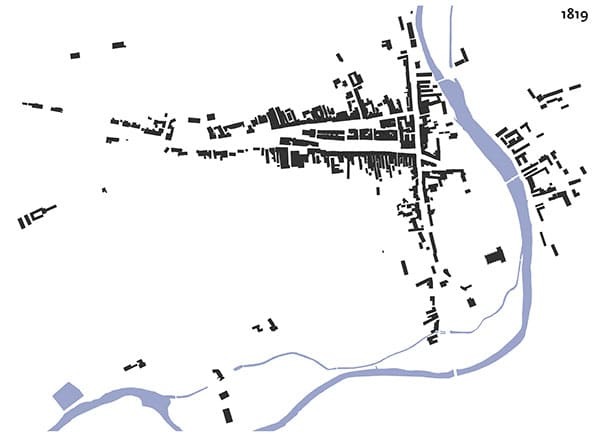 Finally, it needs to be ambitious.